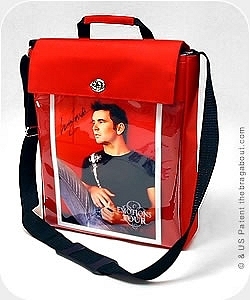 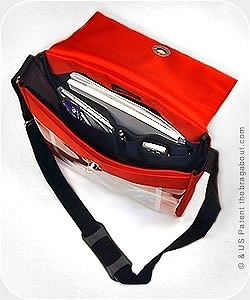 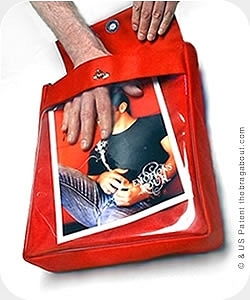 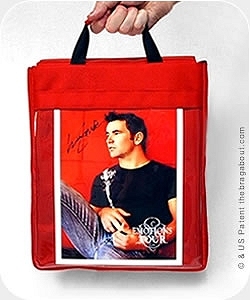 ﻿ The Brag About Satchel - Be heard without saying a word . . .